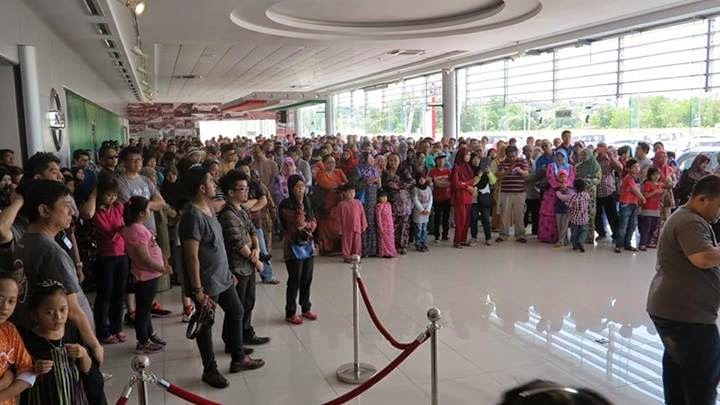 Boustead Sdn Bhd will have their Universal Incredible Coaster, New Year Promotions draw. 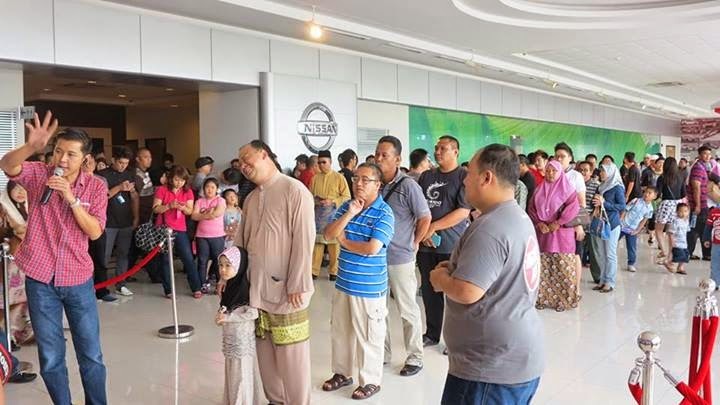 This draw is exclusively for every customers who have purchased Nissan Pulsar, Juke, Evalia, Almera or March during the promotional period from the 16th December 2013 to 31st March 2014. 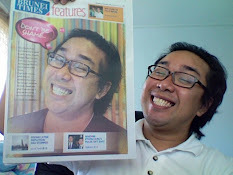 The draw will be conducted by our Sales Manager, Mr Tan Teck Hock. Three lucky winners will be drawn in the presence of the media journalists as well as our value customers. 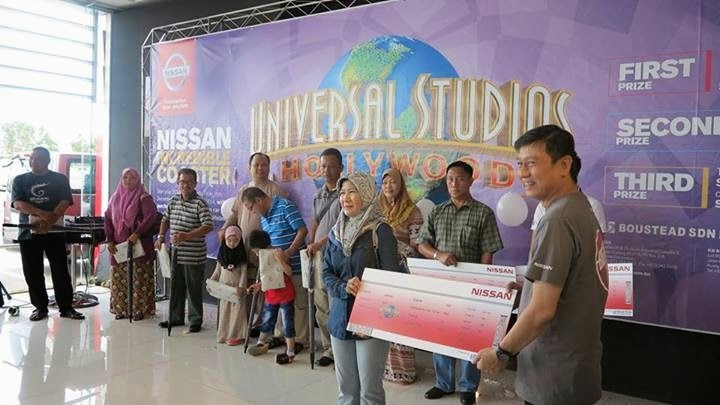 This promotion is themed “Nissan Universal Incredible Coaster”. 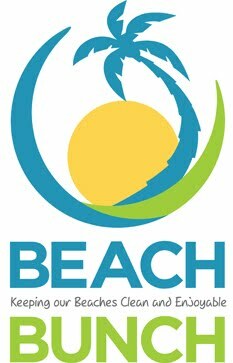 Here’s the catch of this promotion! 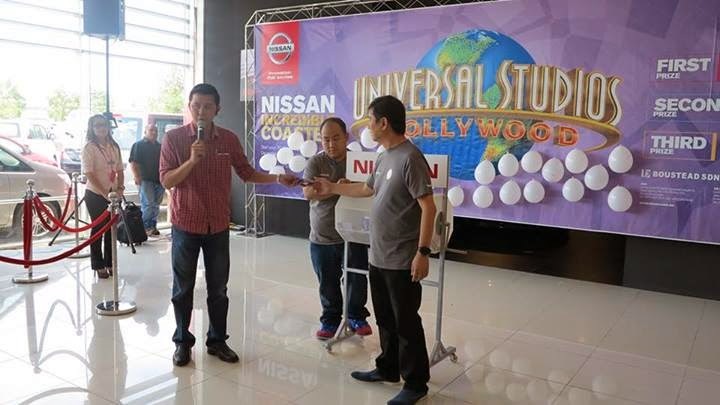 With every purchases of any selected model Nissan Pulsar, Juke Evalia, Almera or March within the promotion period, customers will be entitled to enter a lucky draw to stand a chance to win a trip of two to the designated country. 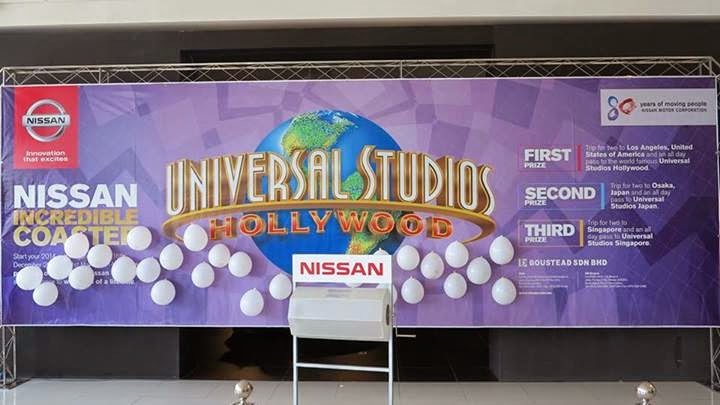 First prize is a all day pass to Universal Studio Osaka and the Third prize is a all day pass to Universal Studio Singapore. for their support, being part of the Nissan family.